Avenged Sevenfold News: M.Shadows about City of Evil: "When we started on this record, we said..."
M.Shadows about City of Evil: "When we started on this record, we said..."
Kerrang put Avenged Sevenfold's "City of Evil" at #35 in their "50 Greatest Metal Albums Ever!" list. You can read an excerpt below. 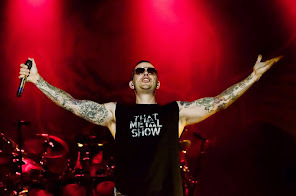 M.Shadows recalls: "When we started on this record, we said, ‘You know what? 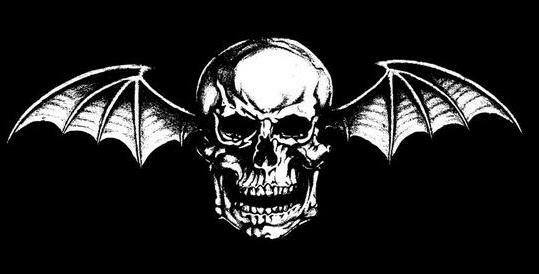 None of our favourite bands are super-extreme, they just write really good melodic songs that are still heavy.'"